Don’t let this rare find in the heart of town pass you by! 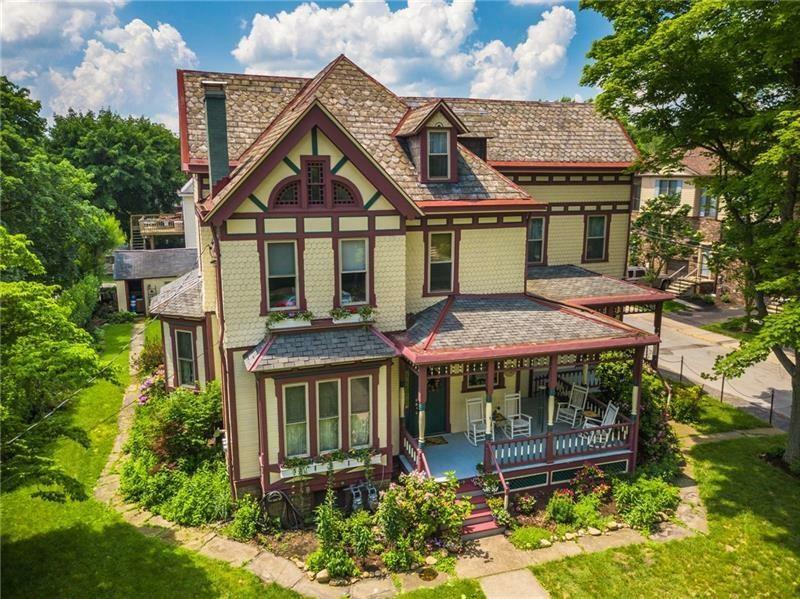 This 3 story Victorian is more than substantial in size. The home is currently used as a single family home but there are multiple zoning permitted uses. 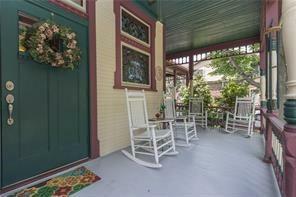 If you have been looking for the perfect home in town this is it. You will enjoy hosting family and friends in this show piece with an updated kitchen with exposed brick along w/ high end stainless appliances. 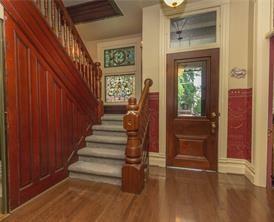 The beautiful pocket doors are just one of the many characteristics of this updated yet classic home. The room sizes are all spacious and offer large closets. The 3rd floor master suite has a 25x8 walk in closet, a full bath room and laundry hooks ups. 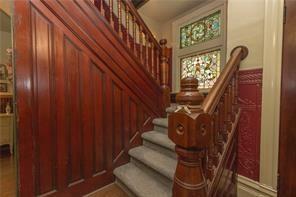 There are 2 main level bedrooms and 2 full bathrooms which is a rare find in an old world charm Victorian. The exterior was freshly painted in 2017, interior painting, automatic watering system, invisible pet fencing and much more! You will not want to let this one slip away.